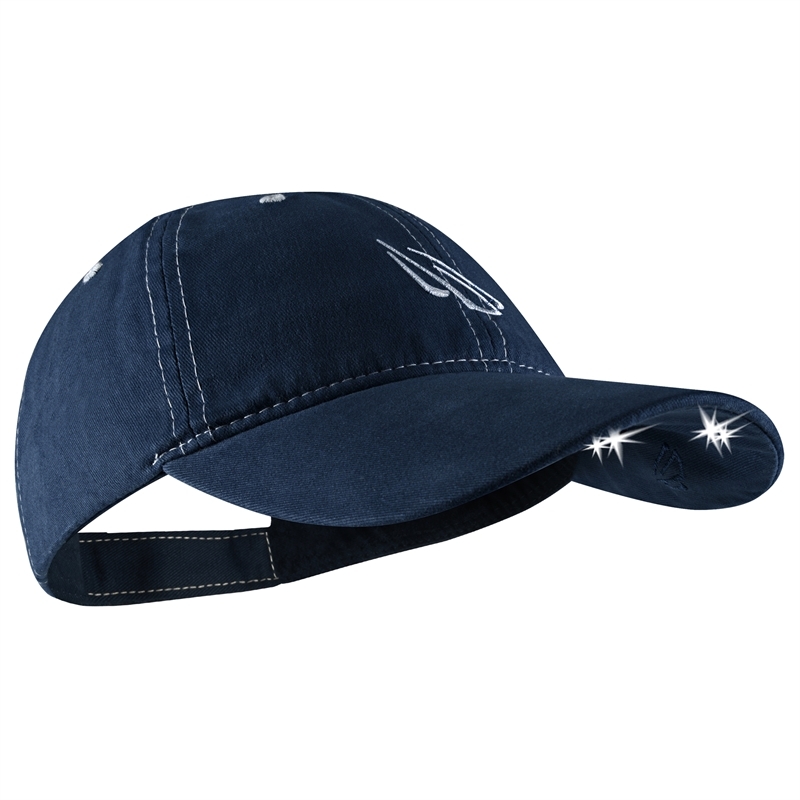 Powercap by Panther Vision combines patent, ultra bright LED technology with premium brushed cotton twill ball caps to provide you with the perfect hands free flashlight. The 4 LED's provide more than 48 Lumens and are discreetly concealed under the brim. Conveniently, two of the LED's are angled down at 25 degrees to light up where your hands are for close up tasks, while the other two LED's are aimed forward to light the distance up to 42 feet away. 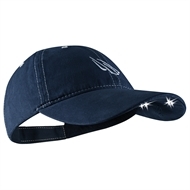 Stylish and comfortable to wear, Panther Vision's Powercap is great for walking, grilling, fishing, camping, home improvement projects, power outages or any other tasks where you require a head lamp.